KITCHEN Assist cooks as required Serve food Wash all dishes Assist with cracker barrel(s). 1. Activities a. How many chapter/officer meetings were held? b. Was attendance good? c. What chapter business was conducted? d. Do you have a chapter campout, etc. planned? 2. Camp Promotions a. What is being done to promote summer camp? b. 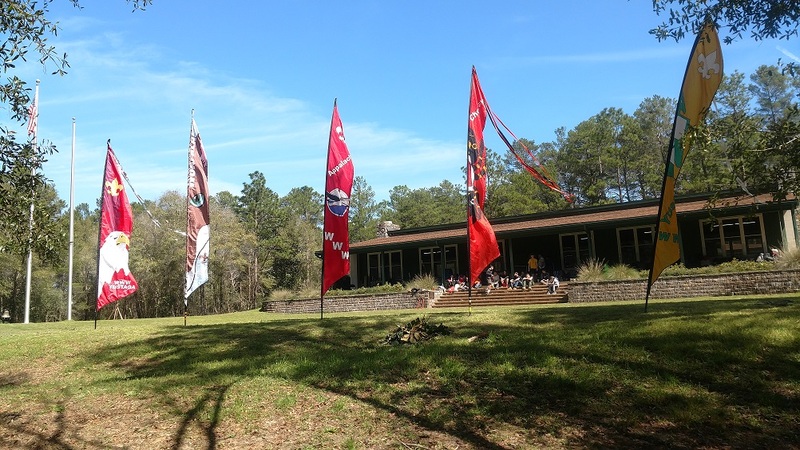 What percentage of Arrowmen from your chapter will be at Camp? 3. 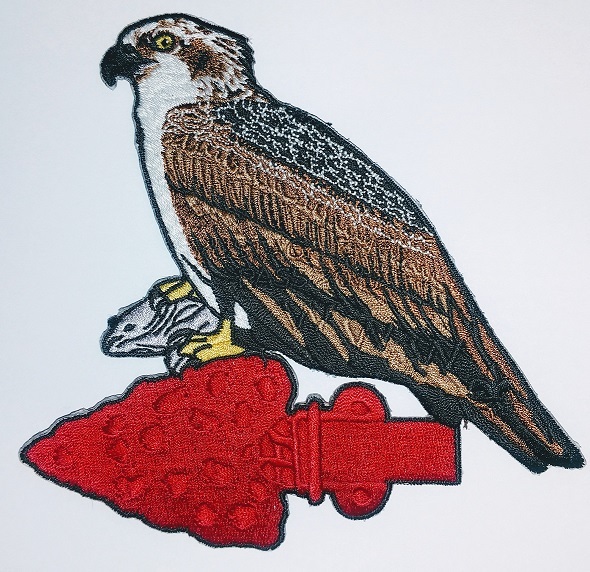 Membership a. 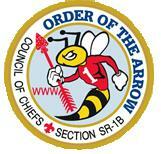 How many Arrowmen were present at your last meeting? b. How many Ordeal, Brotherhood, or Vigil members do you have? c. What are you doing to increase Brotherhood membership? d. What is being done to get inactive members back? 4. Unit Elections a. How are elections going? b. How was the Call Out Ceremony? 5. Meetings a. What kind of program did you have at your last meeting? b. What was discussed? c. What will be discussed at the next meeting? 6. Dance Team a. Where has the dance team performed recently? b. Where are they scheduled to perform? c. What new dances are you working on? 7. Ceremonies Team a. Where has the ceremonies team performed recently? b. Where are they scheduled to perform? c. What new ceremonies are you working on? 8. Lodge Events a. How many members were present at the last lodge event? b. Did you win any awards, do any ceremonies, etc.